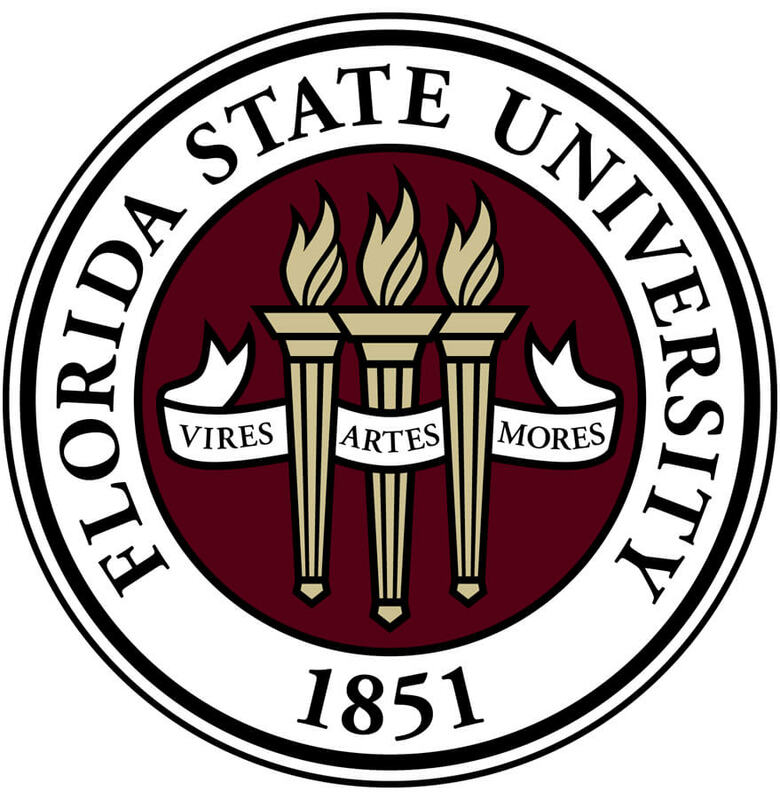 The founders of the Alpha Alpha Chapter came together with the core purpose of bringing an organization to FSU that would become a vehicle for multicultural leadership, growth, camaraderie, service, and all along - amazing collegiate memories that would last a lifetime. They went through many trials and tribulations but persevered. 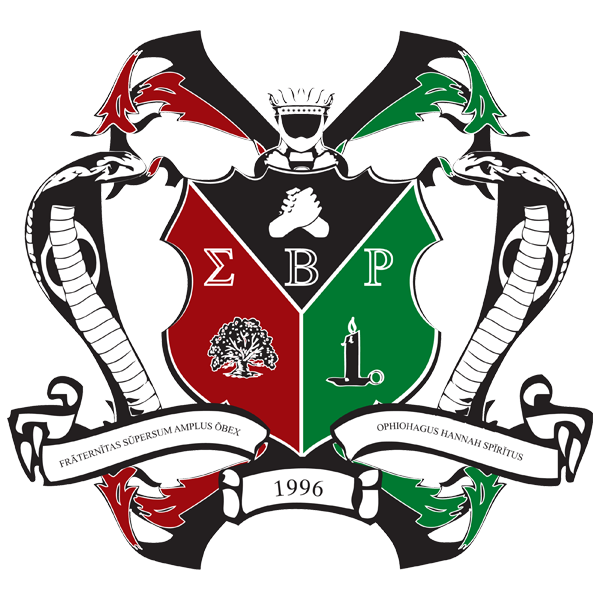 Their hard work that started in 2005 resulted in the establishment of one of the strongest Greek lettered organizations on the Florida State University campus. 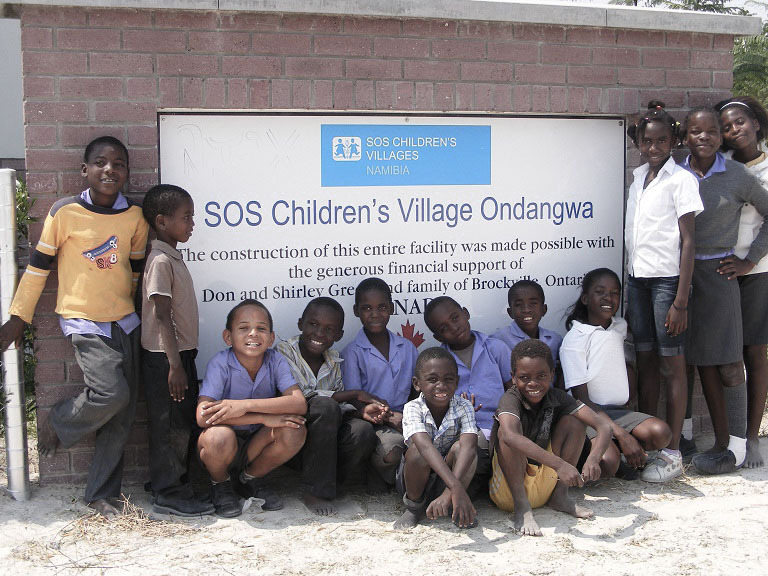 Alongside our national efforts, we take part in service to local charities and organizations as we believe in bettering the society and community in which we live. Every year we dedicate time and effort to align with movements like Ronald McDonald's House, Big Bend Homeless Coalition, and The Kearney Center to help better the greater Tallahassee community. Under our first pillar - Society, it is our priority to be of service to our community. Our brothers take pride in grasping every opportunity to help make a positive impact on others.